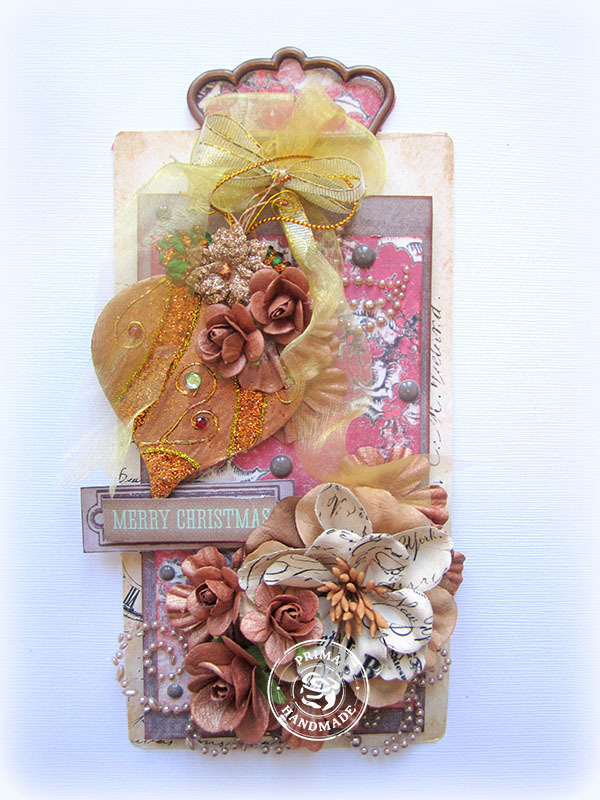 Prima is having a special 12 Days of Christmas Cards/Tags feature on their blog. Today is day 11 and they are featuring Crystals and Sugar Dots. Now, the exciting part is that you can join in on the fun!! Create a card or tag inspired by any of the designs!!! 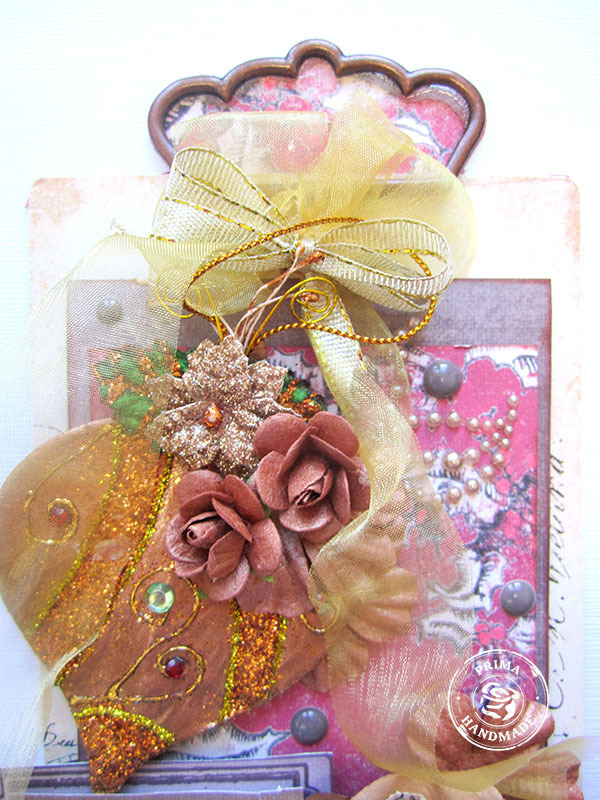 You can link your card or tag at the bottom of the posts at the Prima blog. You have until December 1st to enter the contest. Prima will pick 12 Winners!!! isn’t that fun??? There are so many beautiful elements Keren. Such a stunning creation. What a stunning tag!!! Love it to bits Keren!… hugs..x. This is gorgeous! I loveeeeeeeeeeee those flowers!!!!! omg, that is sooo pretty! this is so gorgeous, lovely colors too !! 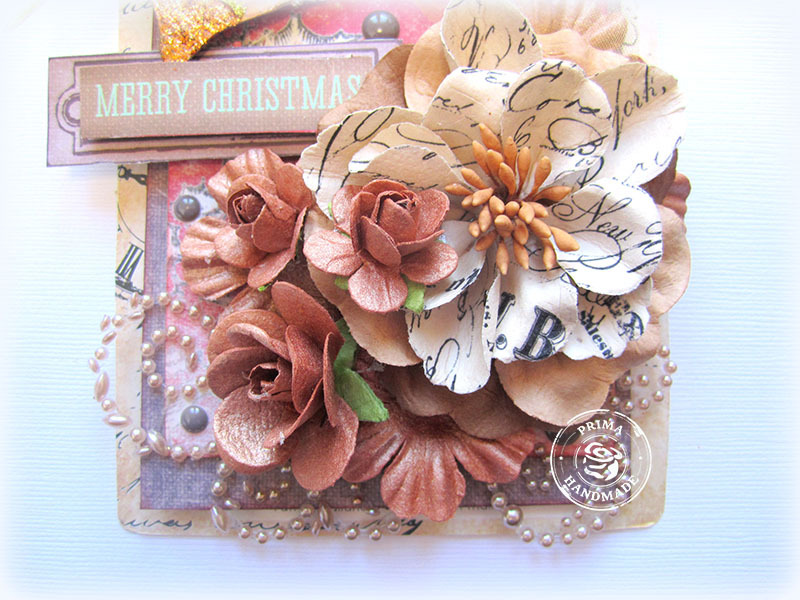 Gorgeous tag…love all the blooms! Oh my word, this is a tag and a half! It's a wonderful creation.